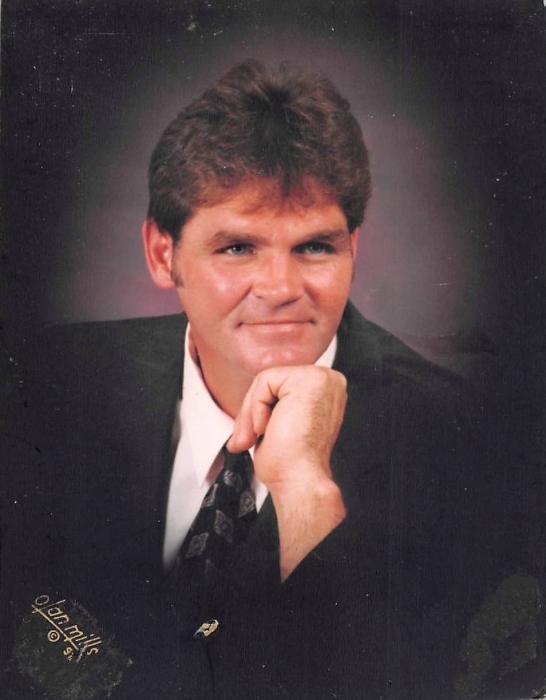 Paul E, Jamison, age 59, of Stearns, Kentucky, passed away Friday, November 9, 2018, at the Baptist Health Hospital in Corbin, Kentucky. He was born on July 6, 1959, in Atlanta, Georgia, the son of Deloris Sue (Anderson) Jamison and the late Everett Gene Jamison. Besides his father, he is preceded in death by a sister, Ruth Ann Adkins. Surviving family include a son, Dustin Paul Gilreath of Pine Knot, five daughters: Aimee Reese of Knoxville, Tennessee, Ashley Faye Woodall of Somerset, Kentucky, Cassie Jamison of Livingston, Kentucky, Zoey Anne Jamison of Pine Knot, and Lauren Faith Jamison of Winfield, Tennessee . He has a brother, David Gene Jamison (wife Aimee) of Bronston, Kentucky, a sister, Jeanette Jamison of Burnside, Kentucky, and seven grandchildren. Paul was a self-employed logger who enjoyed his work. He loved fast cars and Peterbilt trucks, and operating heavy equipment. He had many friends and had a nickname for all his family members whom he loved. He will be greatly missed. Funeral services will be held at 1:00 p.m., Wednesday, November 14, 2018, at the Trinity Temple Church of God with Bro. Landon Sexton and Bro. Stanley Taylor officiating. He will be laid to rest at the Anderson Wood Cemetery. Visitation will be Tuesday evening from 6:00 – 9:00 at Pine Knot Funeral Home.